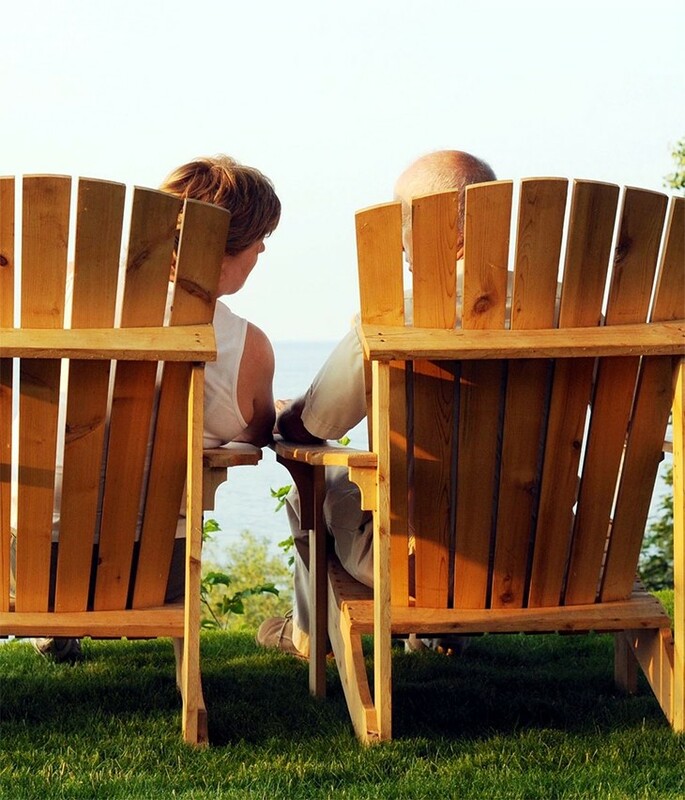 Dramatically set on the shores of Seneca Lake in the heart of Finger Lakes Wine Country, Watkins Glen Harbor Hotel welcomes you with unmatched style and comfort. Our award-winning, AAA Four Diamond property features generously sized deluxe guestrooms and suites, an array of thoughtful touches morning ‘til night, and top-notch service to enhance every moment of your stay. Relax as you enjoy the spectacular, landscaped grounds where a firepit beckons against the backdrop of the serene shoreline beyond. 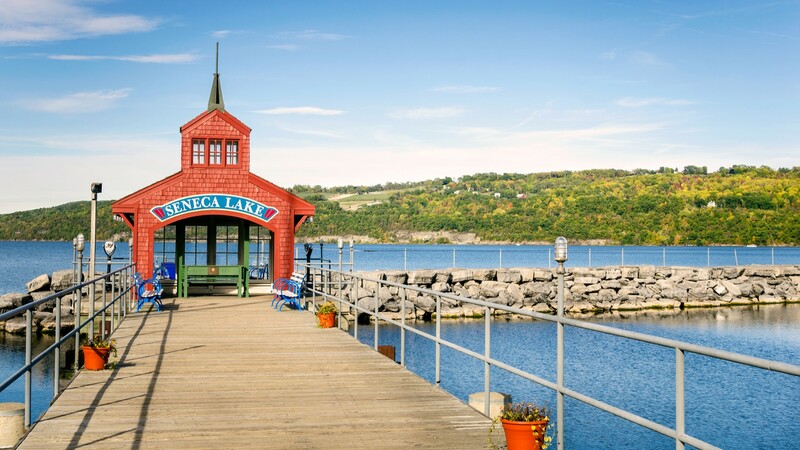 A storied destination awash in natural beauty, New York's Finger Lakes Region is renowned for its award-winning wineries and a variety of things to see and do year round. 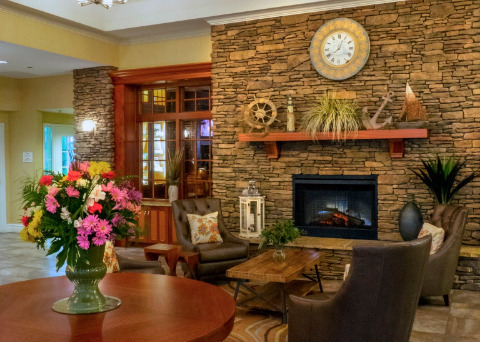 Located in the center of it all in the village of Watkins Glen, our hotel offers the perfect vantage point from which to explore wine trails, craft breweries, distilleries, historic attractions, watersports, outdoor adventure, and more. Hike past waterfalls at Watkins Glen State Park. Enjoy the thrill of road racing at the legendary Watkins Glen International. And this is just the beginning. Whatever your pleasure, our concierge will be pleased to help you plan a fun-filled vacation getaway. Set the mood with deluxe accommodations, champagne, chocolate covered strawberries, and roses. Create a night to remember with deluxe accommodations, in-room champagne and chocolate covered strawberries, and dinner at our Blue Pointe Grille. 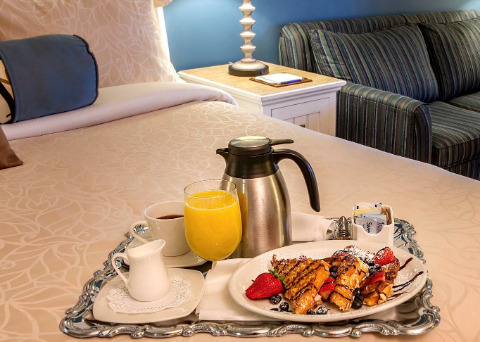 Stay overnight and wake up to a delicious breakfast at our Blue Pointe Grille. Relax over a leisurely dinner at our Blue Pointe Grille knowing that deluxe accommodations await you. 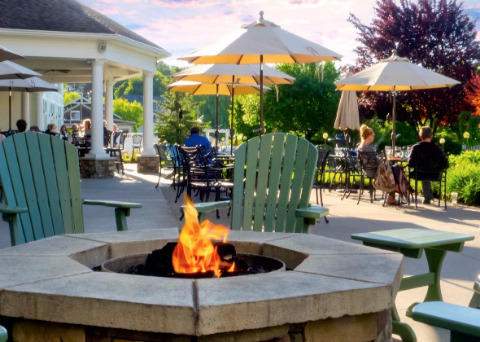 Offering classic American cuisine, an outstanding selection of area wines and craft beers, and a laidback vibe, our Blue Pointe Grille and Coldwater Bar are THE places to hangout in Watkins Glen. Share a date night, connect with friends, or make some new ones over dining and drinks in a convivial setting. In season, The Patio entices with its captivating lakeside setting for al fresco dining and cocktails. Planning an event? 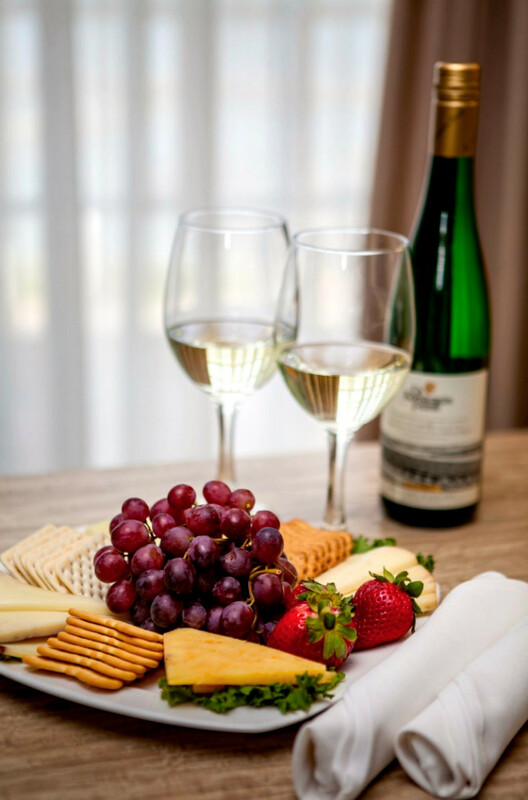 Make it memorable for your guests  and stress-free for you  when you choose Watkins Glen Harbor Hotel as your destination. From social gatherings and banquets to conferences and board meetings, we offer a variety of distinctive venues to meet the needs of your group. Add delectable catering, attentive service, and all the perks of an award-winning hotel and you have a fool-proof formula for success. It's easy to see why brides fall in love here. Our picture-perfect settings, both inside and out, inspire memories to be treasured for a lifetime. 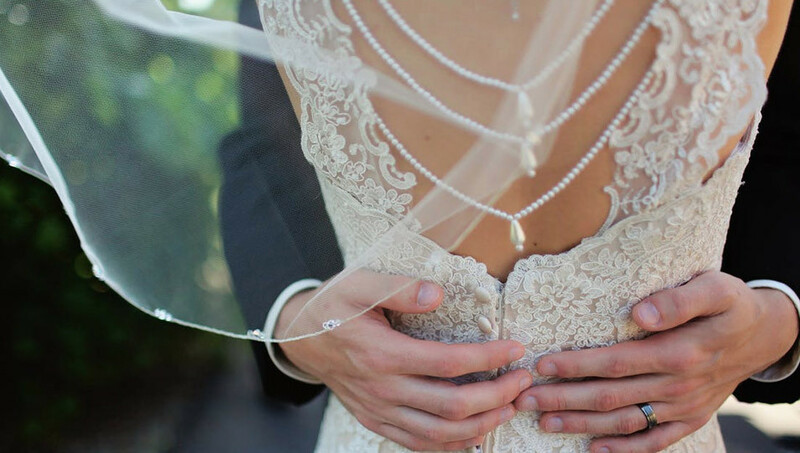 From an intimate wedding on our outdoor patio as the sun sets over Seneca Lake to a large formal wedding in our elegant Harbor Ballroom, our expert staff would be pleased to make every dream come true. 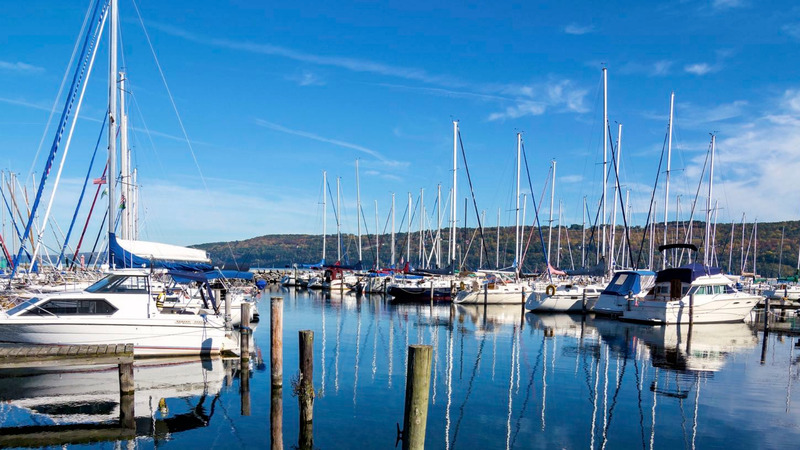 Showcasing some of Mother Nature's best work, the Finger Lakes Region is a four-season playground that offers something for everyone. Whether you seek a romantic wine country getaway, the ultimate family-friendly vacation or your inner Zen as you reconnect with the natural world, you'll find it here. Come stay and play. 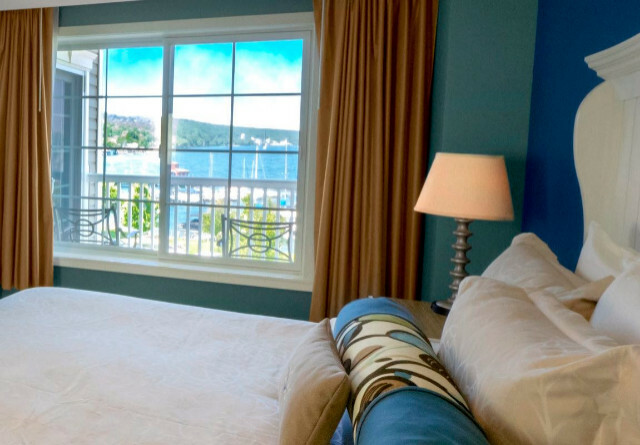 The Harbor Hotel Collection is a portfolio of AAA Four Diamond caliber properties that offer upscale accommodations and extraordinary service in unique waterfront destinations handpicked for their authentic local character. Steeped in natural beauty, Harbor Hotel Collection properties appeal to travelers who seek a relaxing getaway while immersing themselves in a wealth of outdoor activities and regional culture.